How can we use biomaterials in lithium-ion batteries? 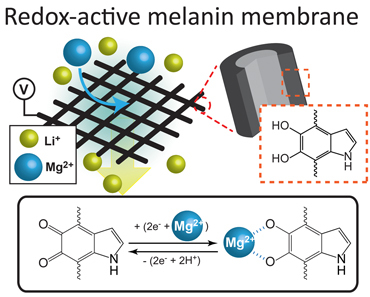 Hang-Ah and Young Jo show that you can use melanins to selectively separate Mg from Li, a key step in sourcing raw materials for LIBs. See the full paper here.